As part of London History Day, we bring you a special Central London Muslim history tours. Discover the location where Arabic was being taught around Parliament in the 1600's, he works! A Muslim community was discovered in 1600's too! A 1700 English convert is told, "You must be mad!". A Muslim medical practice introduced in UK in the 1700s was seen as being "a practice of the Infidel!" We will show you how science continued after the loss of Muslim Spain. Unrecognised pioneers stolen. Which English note has a Muslim connection? Want to discover the answers to all the above? 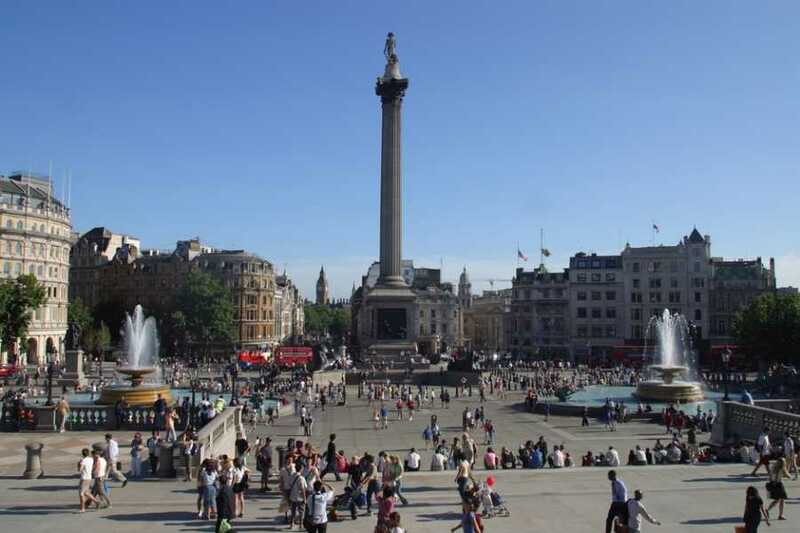 Join us on this thrilling walking tour, from Parliament Square leading to Whitehall leading to the hustle and bustle of Trafalgar Square and finishing off at the National Portrait Gallery. Meet Up location is Outside Exit 6 of Westminster tube station. The station is served by the Circle, District, and Jubilee lines. Tour starts at 10:30 AM and will take about 2 hours.